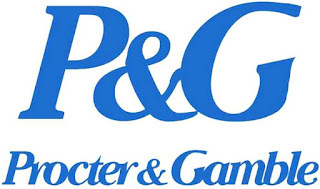 Procter and Gamble is one of the largest FMCG (Fast Moving Consumer Goods) company in the world with strong brands like Pampers, Ariel, Always, Gillette and Oral B just to name a few. We have been in existence for over 181 years globally and 25 years in Nigeria. Candidates successful with this online application will be invited for an interview. You can also join our Facebook page to learn more about the company. We wish you all the best with your application! Ready to apply? Visit the job application page. After that, successful applicants will be contacted through SMS and email to resume work.